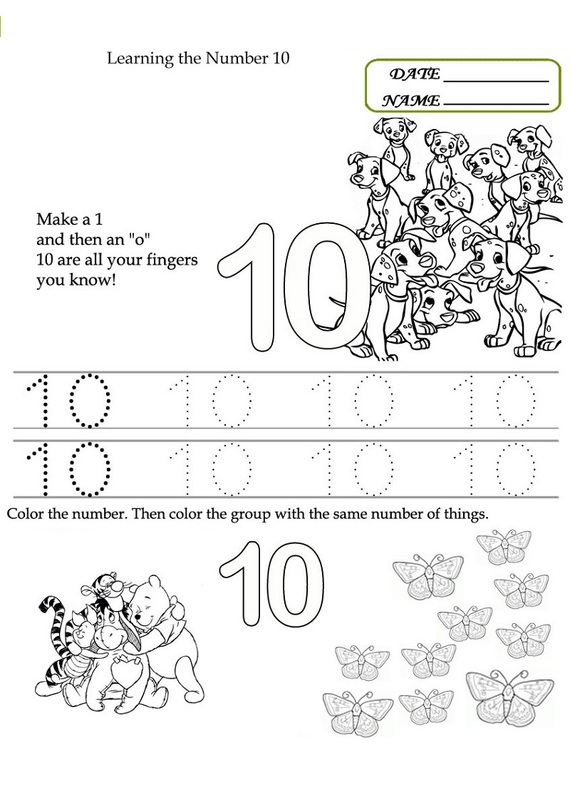 Number 10 Worksheets which include tracing and coloring number 10 for preschool and kindergarten are available in this page. 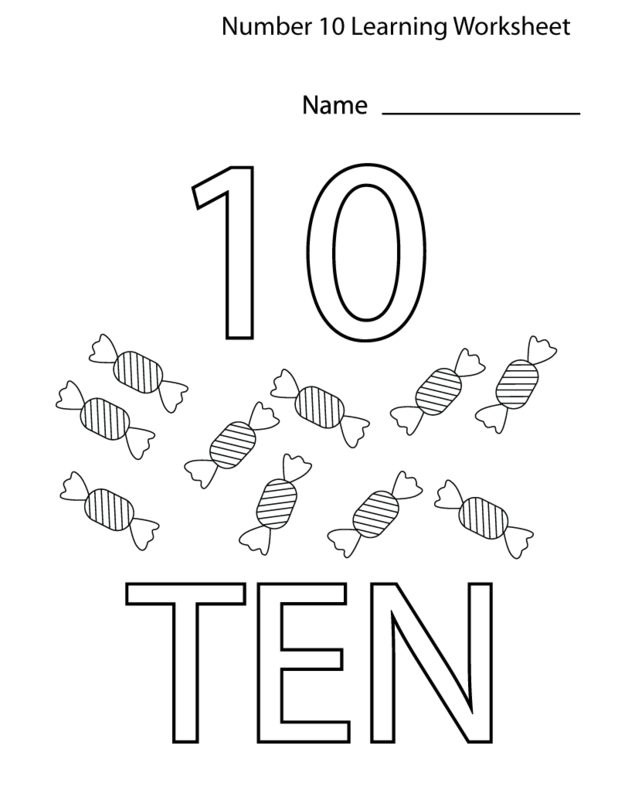 This collection of free number ten 10 worksheets and activities for preschool children will help your child practice counting, identifying, tracing, and writing number 10. Free printable worksheets on number 10 for preschool kids are just perfect for learning numbers. Enjoy the preschool number worksheets that help the kids to recognize number provided in the list below! With these number worksheets, guide your kids to practice writing number 10 by tracing the number carefully and then learn to write number 10. Choose a number 10 worksheet and take the lessons little by little as you let your kids explore the number carefully. 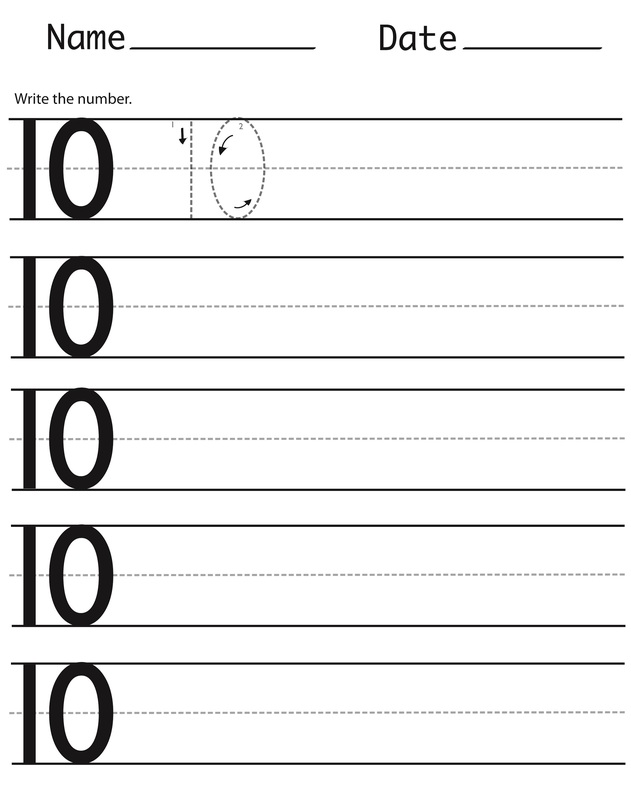 This worksheet will give your kids more practice with writing, counting, and identifying number 10. 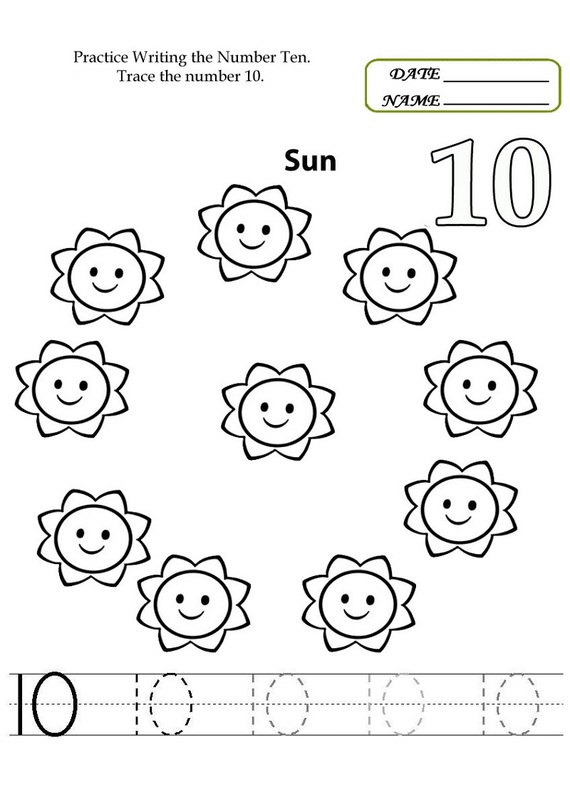 Use these worksheets and activity suggestions to help you introduce your child to the number 10 and the amount it represents. Here below you will find number 10 worksheets which will help your child learn to write the number of 10. 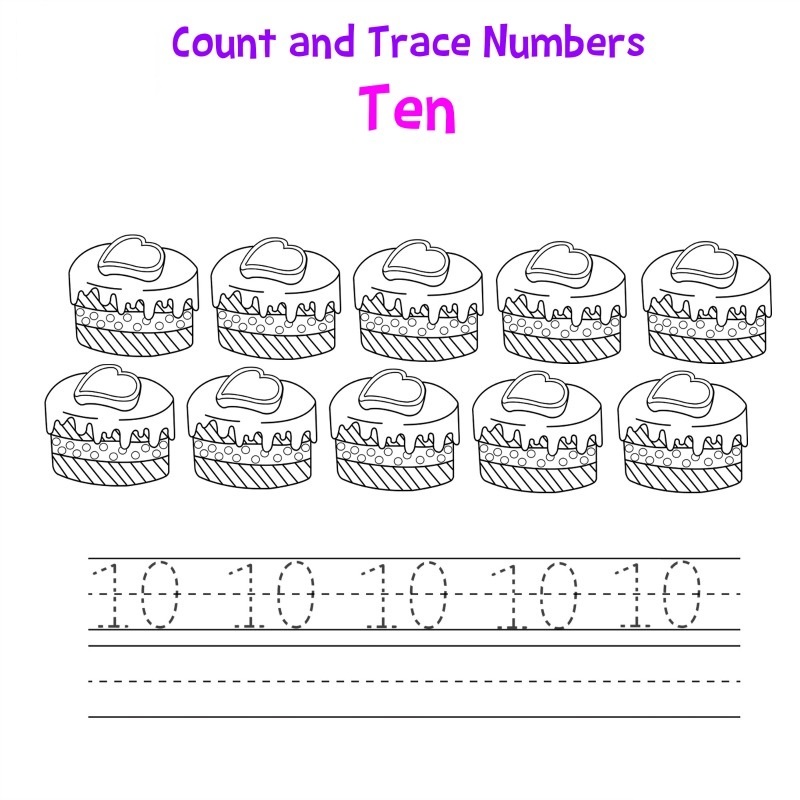 The number 10 worksheets will reinforce the proper form of the number 10 and give opportunities to practice counting to 10. Preschoolers and homeschoolers can practice these printable preschool worksheets on numbers to make the kids handwriting perfect. 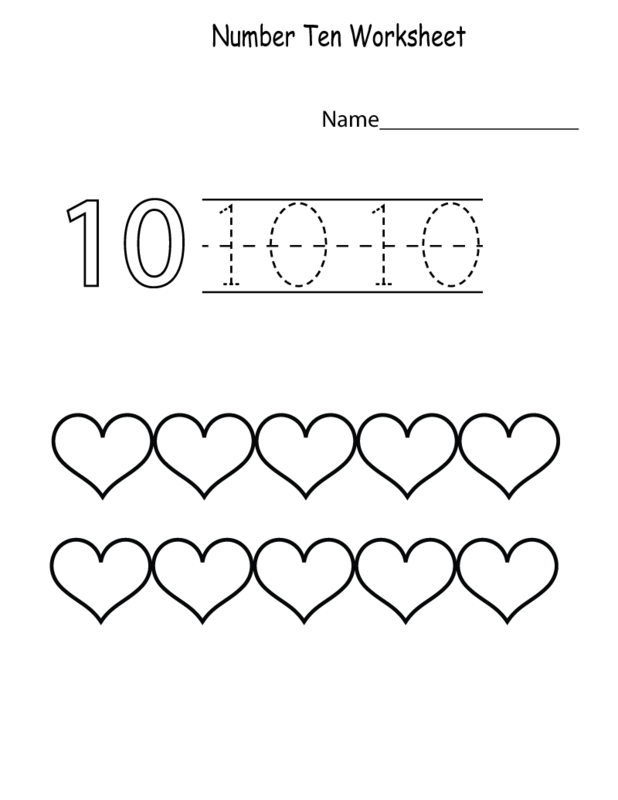 Print these worksheets on numbers and help the kids to practice their number! Provided above are five versions number 10 worksheets that are wonderful for the beginning of the number learning! If you find this worksheet helpful, make sure to check out the other number worksheets in this site!